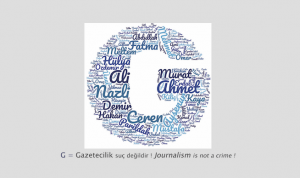 Death threatening emails were sent to editor and journalist Natallia Radzina, currently based in Poland, on 22nd July, raising concerns on safety and protection of the journalist. 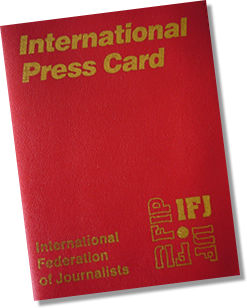 The International and European Federations of Journalists (IFJ/EFJ) expressed a deep concern over the threats to the well-known journalist and requested the Polish authorities to take necessary actions to ensure the safety of journalists. Natallia Radzina has been receiving threats previously, but the intimidating style and arrogance of the letters pushed her to bring the contents to the general public, she said, and added that the letters will not stop her from working. The journalist is convinced the threats were sent from Belarus. Natallia Radzina is the editor-in-chief of the independent news website Charter97, known to be critical towards the regime and president of Belarus Alyaksandr Lukashenka. She received political asylum in Lithuania in 2011 and has been residing in Poland since 2012. 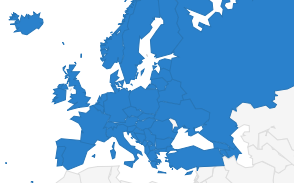 Charter97 has been blocked in Belarus since January 2018, though still accessible only through alternative domains and mirror pages. The reason given by the Belarusian authorities was that the publications “may harm the national interests of Belarus”, explains the EFJ affiliate, the Belarus Association of Journalists (BAJ). The founder of Charter97, Aleh Byabenin, was found hanged in his house near Minsk in September 2010, however, journalist’s colleagues have raised hesitations about the alleged suicide.